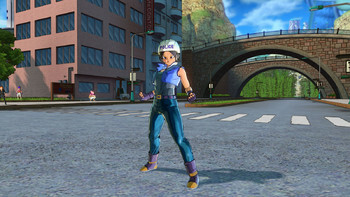 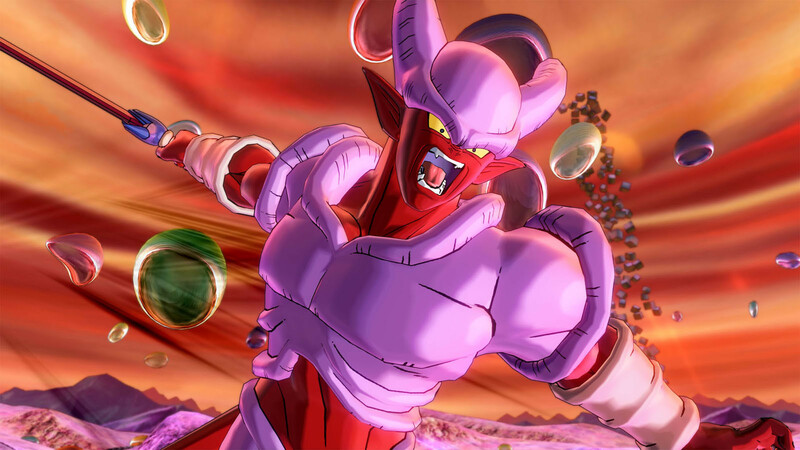 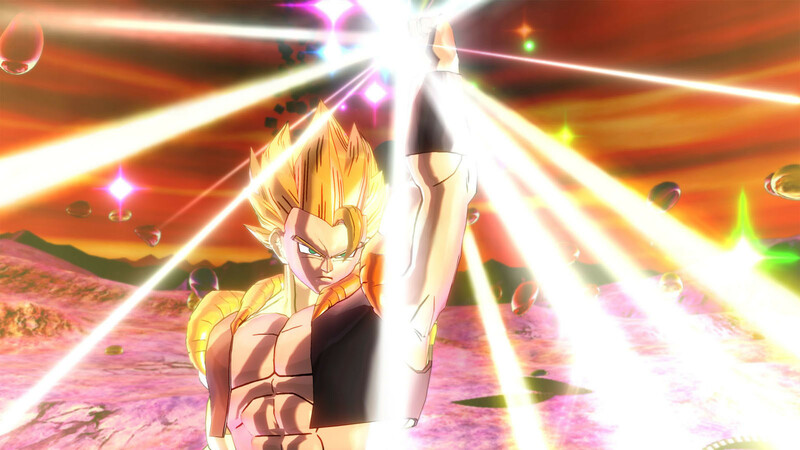 DLC info: This additional content requires DRAGON BALL Xenoverse 2 in order to play. 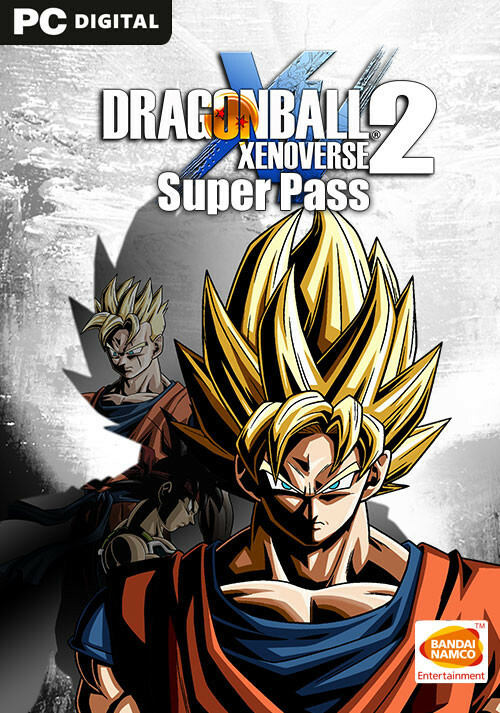 Buy DRAGON BALL Xenoverse 2 - Super Pass as a Steam Key. 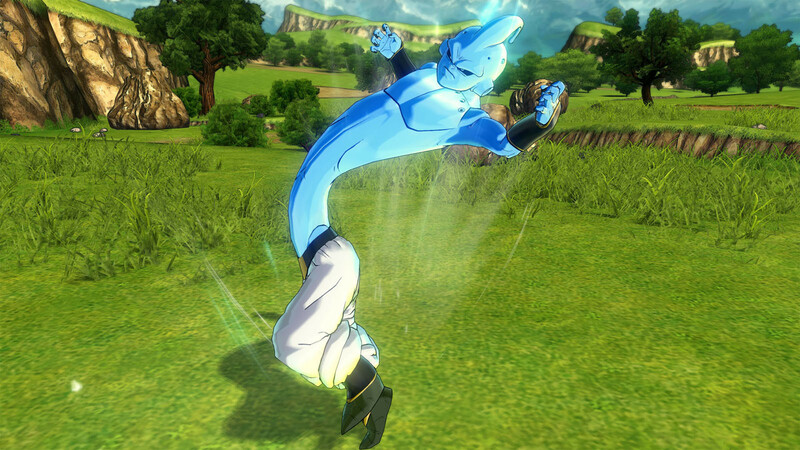 Extend your experience with DRAGON BALL XENOVERSE 2 Super Pass and get access to 4 content packs. 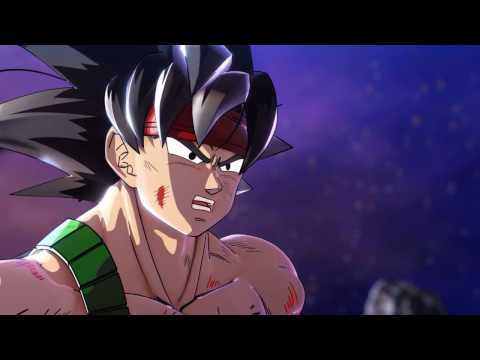 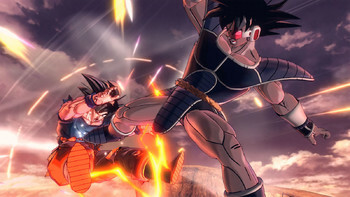 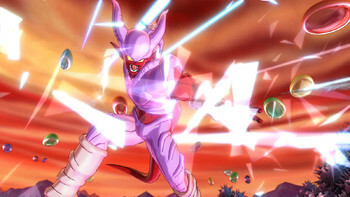 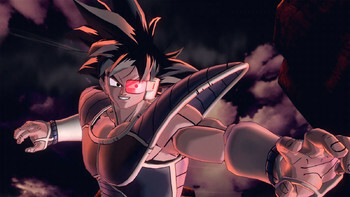 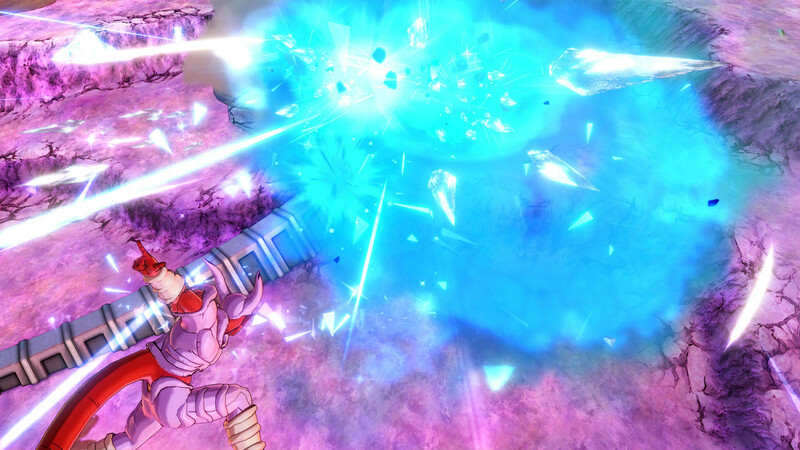 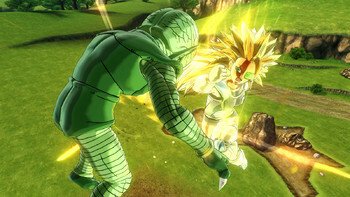 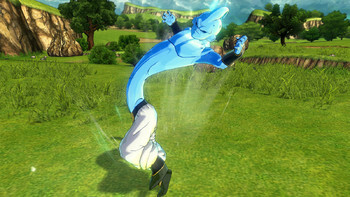 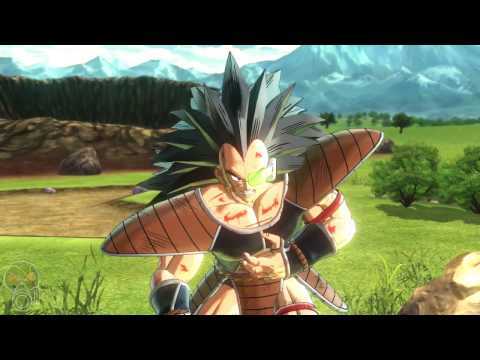 "Dragon Ball Xenoverse 2’s ambition is admirable, and though it’s riddled with a lot of silly little inconveniences, it mostly succeeds in giving DBZ fans an authentic-feeling world..."
"The Xenoverse games have become sort of a love letter to all things Dragon Ball, and that’s great, but the combat still comes up short. 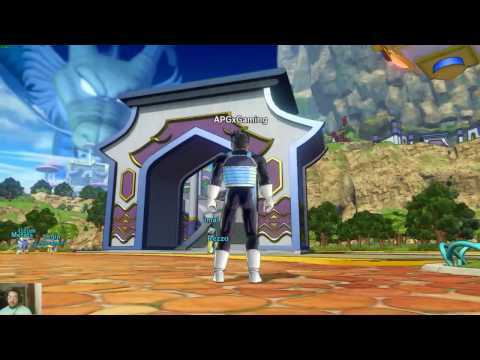 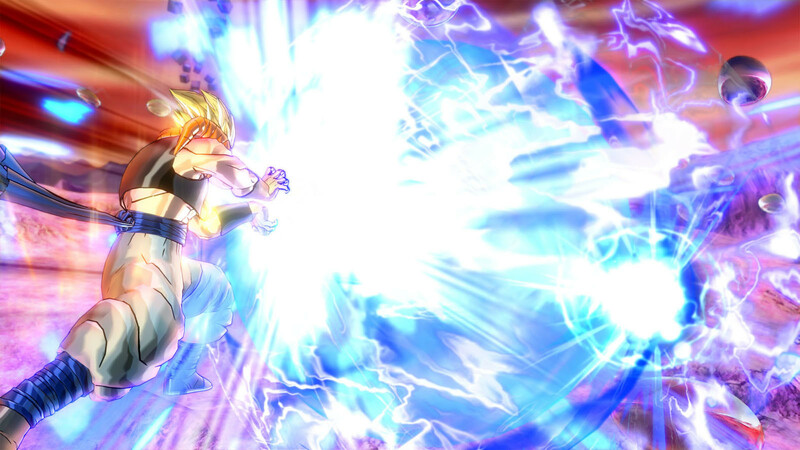 It gets in the way of a fun, often-goofy..."
"Having played a whole bunch of Xenoverse, even through the frustrations of its horrible RNG systems, I can safely say that Xenoverse 2 is an improvement on all fronts." 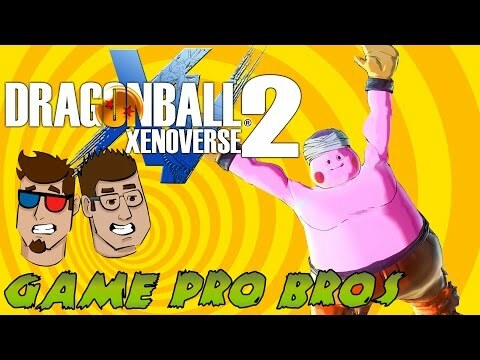 Problems with DRAGON BALL Xenoverse 2 - Super Pass?